As early as in 1958 Wolfangel dealt with the RTM-process. 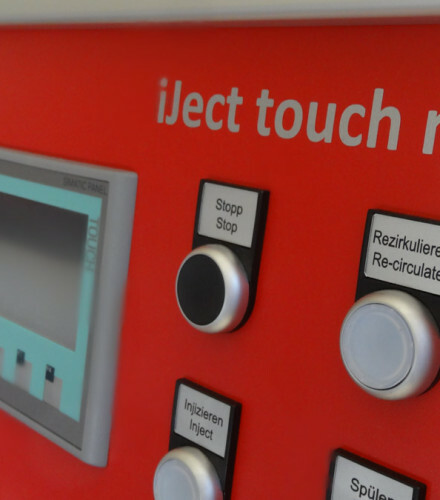 Today, you can rely on our systems if you produce components in closed process. Whether you work with one of the different RTM-processes (RTM, RTM light, vacuum assisted RTM, high-pressure-RTM, …) or infusion process. In our programme you will find the solution. Pneumatically or computer controlled. 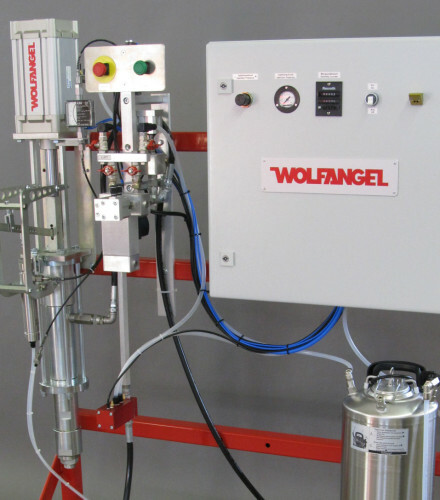 With our RTM and infusion plants you can process many resin systems like foam resin, polyester, epoxy, or phenol – room temperature or tempered systems. The capacity reaches from a few 100 g/min until several kilogrammes – completely adjusted to your production.